Whether it's an intimate affair for two or a grand gala for thousands, we promise the experience of a lifetime. 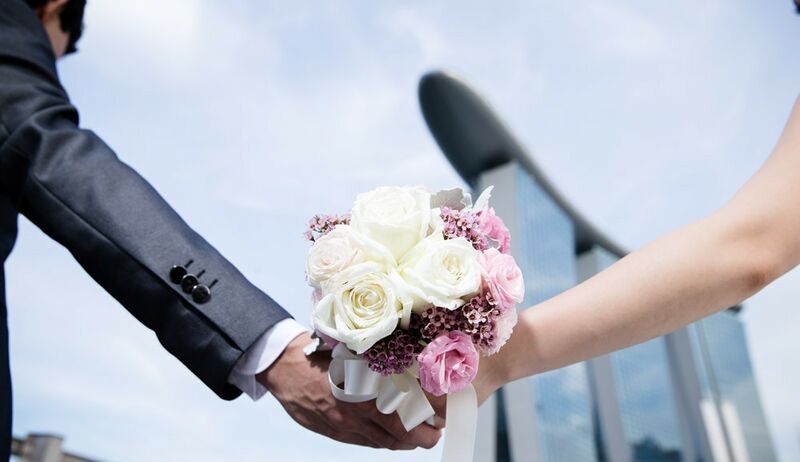 From saying your vows and hosting a banquet to enjoying your honeymoon, nothing at Marina Bay Sands is short of extraordinary. 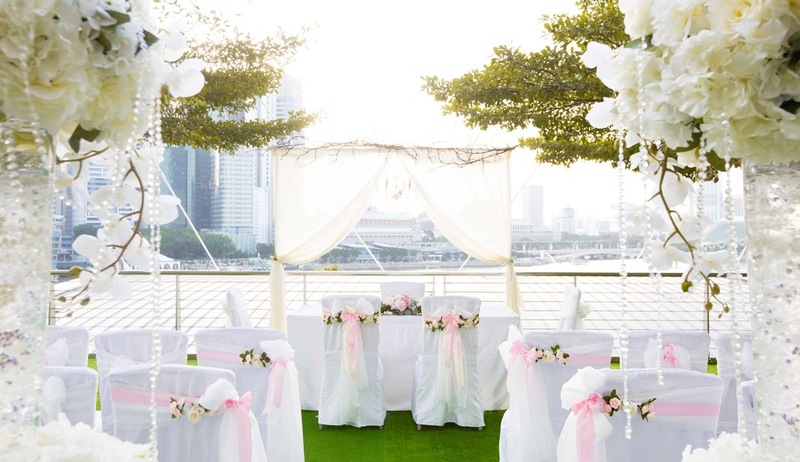 Home to some of the most breath-taking views in Asia, the city and sea will bear witness to your special moment. Feel on top of the world at Sands SkyPark 200 metres high. Exchange your vows at the Garden Bay Bridge overlooking the iconic towers, or stroll down the beautiful and idyllic Garden Walk. 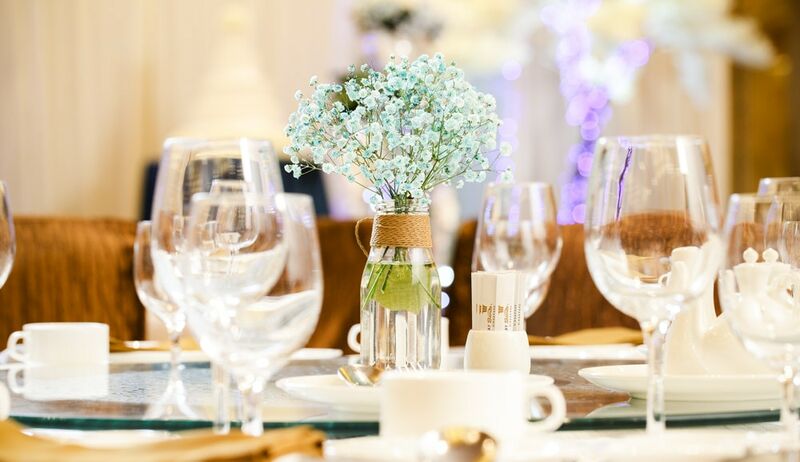 Amaze your guests at the Grand Ballroom with epicurean delights and impeccable service at Asia's most spectacular wedding destination, where our Wedding Specialists will ensure every detail is just right. 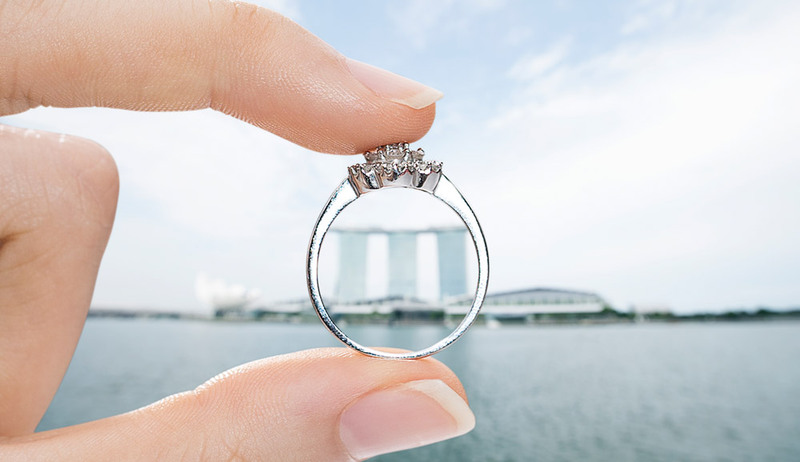 Tying the knot at Marina Bay Sands® is nothing short of extraordinary. 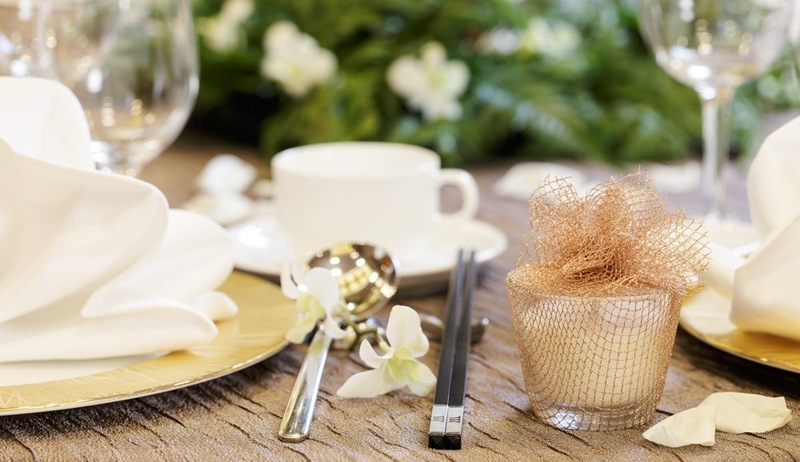 Delight your tastebuds with a selection of delectable menu options, stay in the luxurious wedding suite and receive an exquisite selection of amenities and lovely touches to ensure a truly unforgettable wedding. Amaze your guests with epicurean delights. 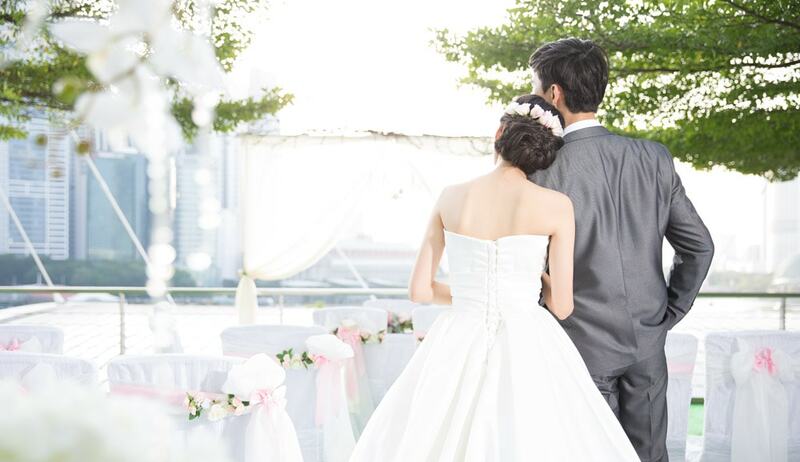 Contact us to find out more about our wedding packages.